We are a Latin Dance company based in Okinawa, Japan. Created in 2003, our goal is to share our love of latin music & dance with any & all that are willing to learn. We will train you in the proper techniques & ethics that will help you excel as a social dancer and/or performer. Quality over quantity is a very important mindset we instill. The name "MambOki" is a playful hybrid of the words "mambo" (the dance) & "Oki" (short for Okinawa). We are the Mambo dancers of Okinawa!!! One of the pioneers of Eddie Torres NY club style On2 in Japan. Erik has been teaching in Okinawa since 2000. Erik is a native of New York where he learned most of his dance education. 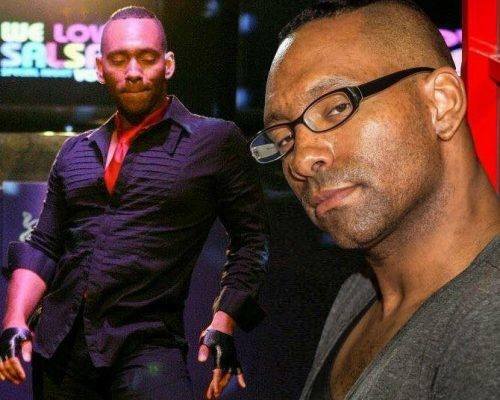 Erik is trained in Salsa Casino, LA style On1, NY club style On2, Afro-Latin Funk & body movement. Copyright 2012 MambOki Latin Dance Company. All rights reserved.